Fern, Alan, and Judith O'Sullivan. 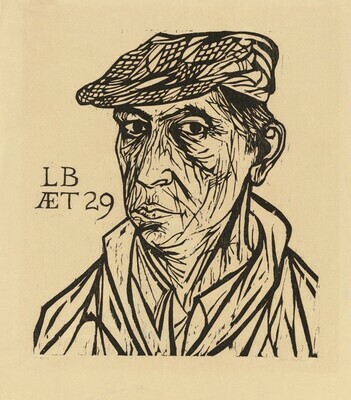 The Complete Prints of Leonard Baskin: A Catalogue Raisonné, 1948-1983. Boston, Massachusetts: Little, Brown and Company, 1984, no. 137.